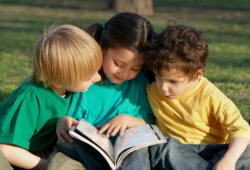 As your child grows older, his/her physical, intellectual, social, emotional and psychological needs grow too. 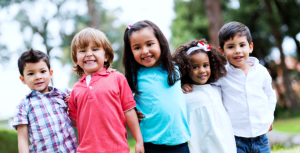 Bogart Memorial School offers After-school programs for children in grades K – 6, geared to help enhance your child’s potential in all aspects of his or her personality. It is important to keep your child’s mind and body stimulated and aware. Our After-school program encourages school-age children to balance academics and creativity with an equal measure of fun and discovery. We design fun yet educational activities geared to build your child’s character and skills. To know more, please do give us a call.